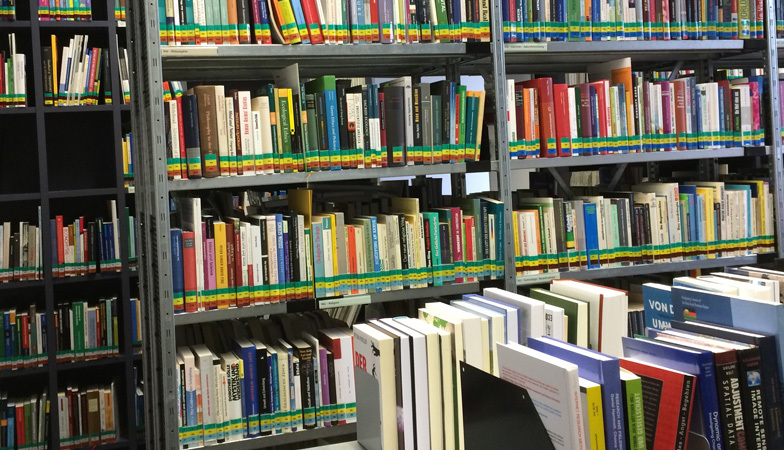 The Library on Sustainable Development is a specialized scientific library offering literature, newspapers, and documents in the fields of ecology, environmental sciences, sustainable development, as well as inter- and transdisciplinarity. More information is available on the library’s webpage. The following list shows a selection of specialized journals and brochures to which the University Library holds an online subscription and offers free access. Free access is only possible within the university network or via VPN; a library user card is not required.